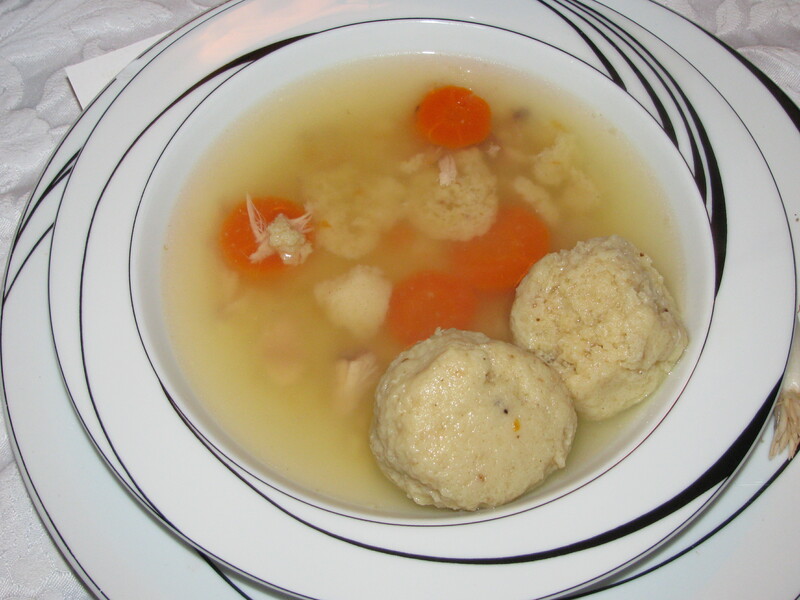 Passover has always been my favorite Jewish holiday — the food, the songs, the rituals of the Seder, the theme of freedom from oppression, and oh, did I mention the food? Chanukah gets a lot of hype in America because it has morphed into a Jewish alternative to Christmas, and a reason for kids to get toys. But in reality, Chanukah is small potatoes (small latkes?) next to the big three pilgrimage festivals — Passover, Sukkot, and Shavuot. In Biblical times, Jews were commanded to travel to Jerusalem and worship at the Temple for these three holidays. Sukkot takes place during the fall harvest season. 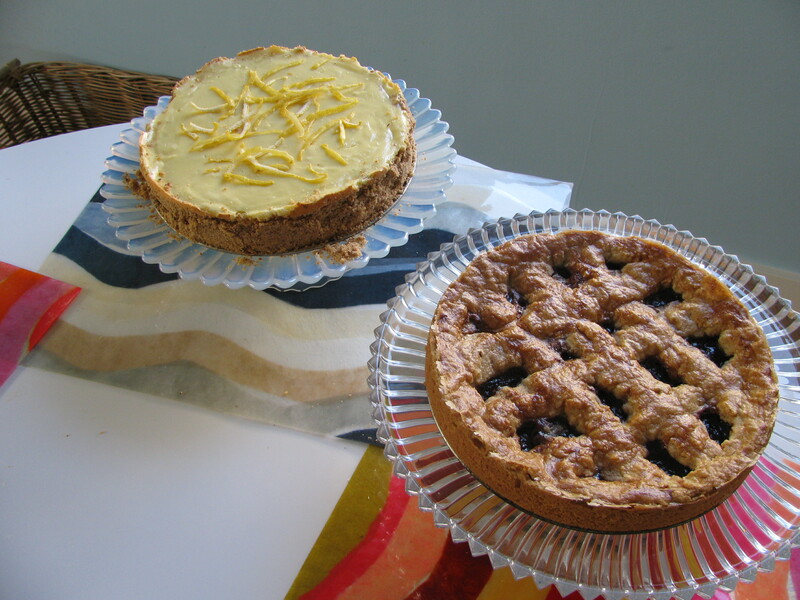 Shavuot takes place during the spring harvest season, seven weeks (the word shavuot means “weeks”) after Passover. 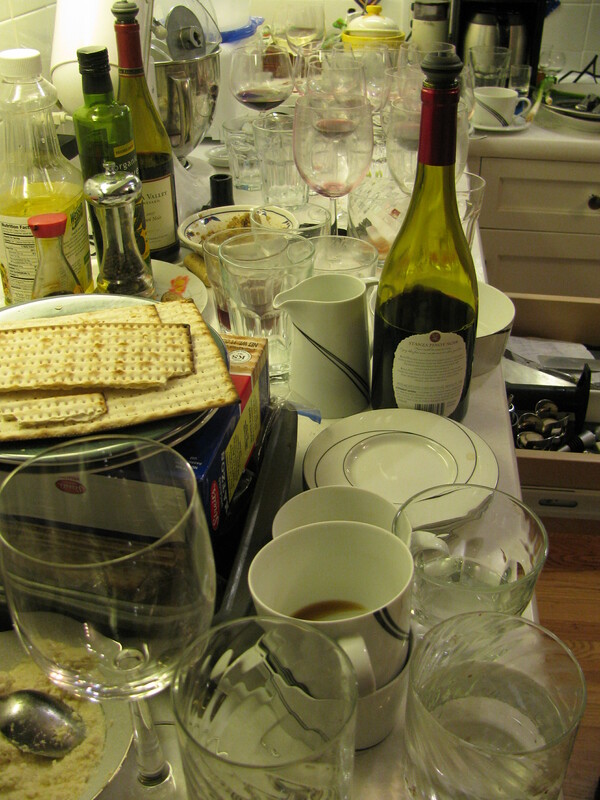 And Passover begins… this coming Monday evening. 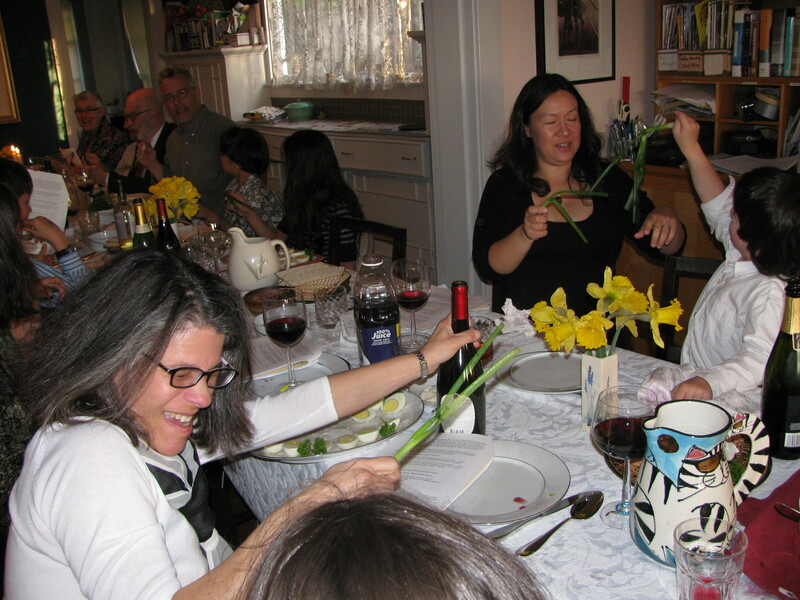 We always host a big seder with about two dozen close friends and family members, using a homemade haggadah that I cut and pasted from a variety of other haggadot before Becca was born. I love our haggadah. And I don’t have the time or drive right now to undertake a major revision of it. But still, it’s always nice to learn something new about the familiar words and rituals. Chazeret. 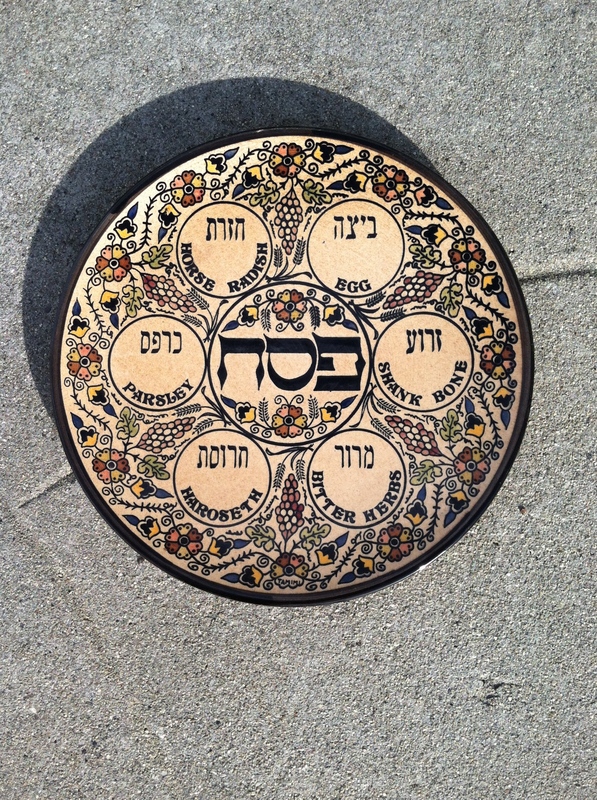 For years, I’ve looked at the spot on our Seder plater that says chazeret and wondered just what “chazeret” was. I knew everything else — the matzah, maror, karpas, charoset, maror, shankbone. But chazeret? 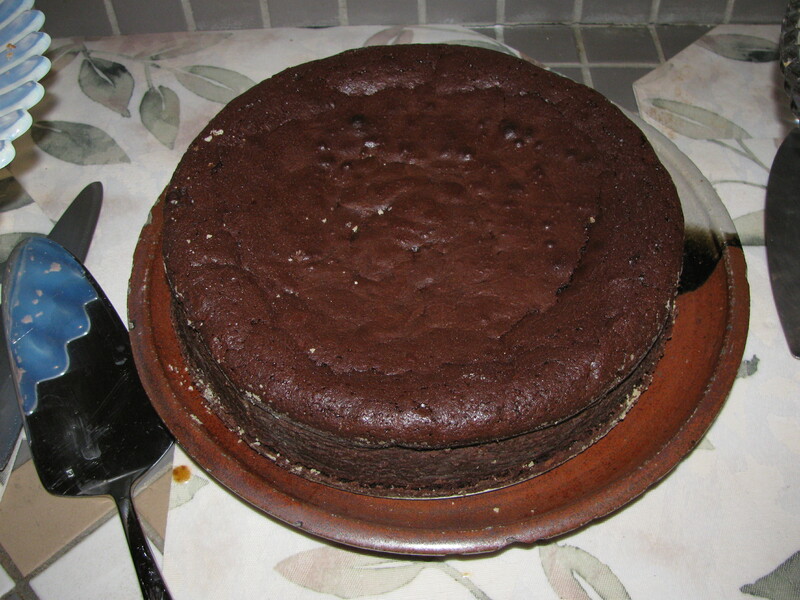 It turns out that chazeret is a second bitter herb used by some (not all) Ashkenazi Jews, alongside the maror. 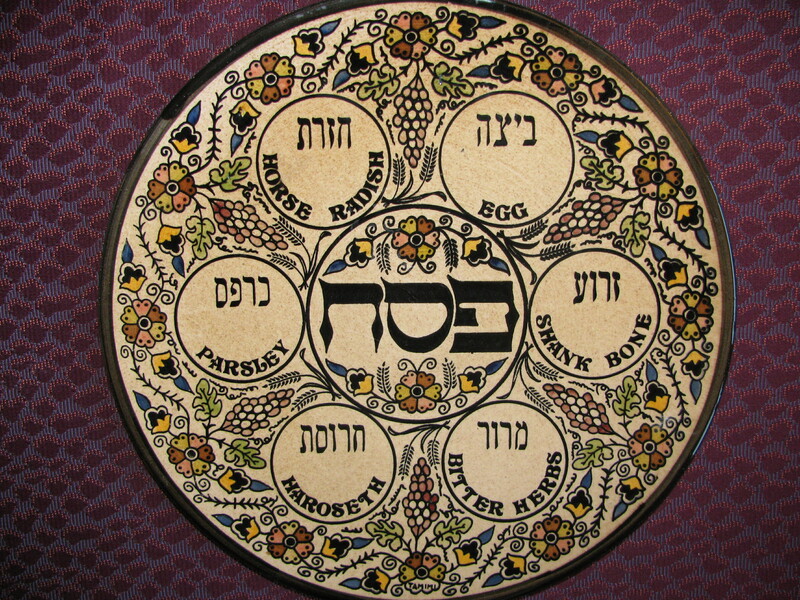 Our seder plate, with the mysterious "chazeret"
Apparently some rabbinic scholars noticed that the phrase “bitter herbs” was plural and interpreted that to mean there should be two different bitter vegetables on the seder plate. 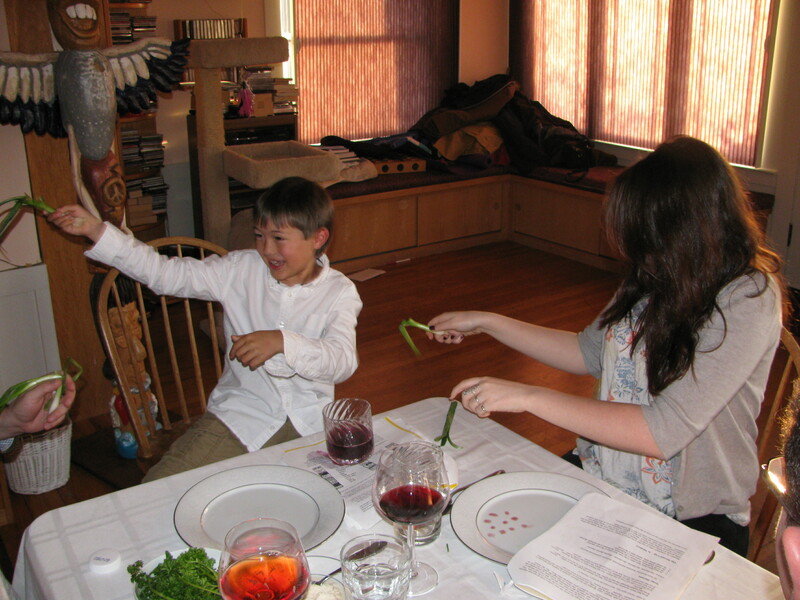 So some families put romaine lettuce or another bitter green on the seder plate, in addition to maror. The Maxwell House haggadah. When I was very little, I vaguely recall my family — like many other American Jews — using a haggadah distributed free at supermarkets by Maxwell House. Maxwell House haggadot were a kind of institution among American Jews, especially those who wanted a cheap and easy approach to putting on a seder. Thanks to the wonders of the Web, I recently learned the back story behind the Maxwell House haggadah. Apparently American Jews shied away from drinking coffee during Passover in the early 20th century, assuming that coffee beans fell under the Passover prohibition against eating legume-style beans. Passover songs like you’ve never heard them before. My friend Mary Mazzocco pointed me to a compilation of very eclectic Passover-related songs by non-Jewish folks ranging from Charles Mingus to the Carter Family to the Velvet Underground. (Plus Ray Charles, Nina Simone and Ray Barretto.) You can download it here. Whipping scallions. 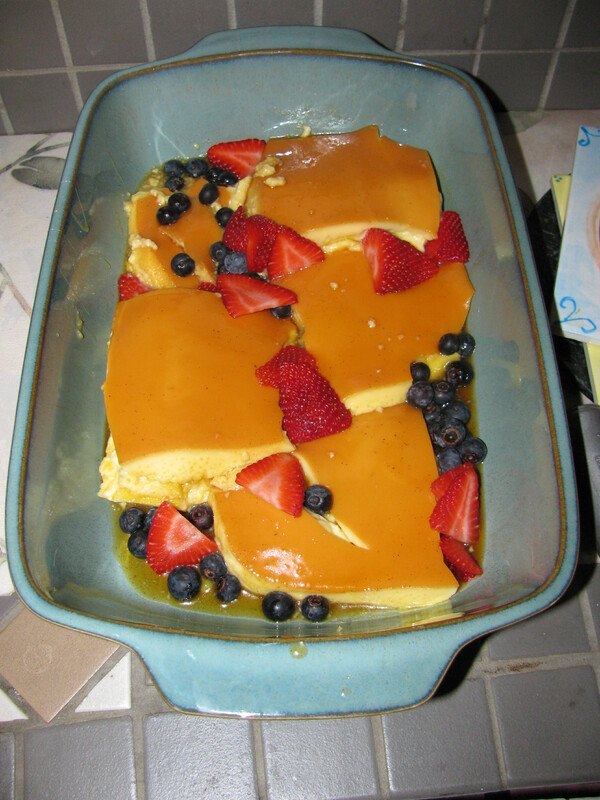 The New York Times had a great story this week by veteran Jewish-food writer Joan Nathan on the Passover traditions of Iranian Jews living in Los Angeles. Among them: Giving each person a scallion, or green onion, as they are called out here in California. And then whacking each other with those scallions just before singing Dayenu to represent the Egyptian overseers whipping Hebrew slaves! I love it. But can I get my family to go along with the idea of whipping scallions? Passover is about freedom from. But freedom from isn’t enough. The next step is freedom to — freedom to become fully human. Freedom to develop a code of ethics and principles. Freedom to build a society based on justice and compassion. Getting out of Egypt was the first step. The haggadah says dayenu — if God had led us out of Egypt, it would have been enough. But that isn’t true. Freedom from oppression is not enough, really. We also need the freedom and the vision and the will to create a just society, so former victims don’t simply become victimizers. That’s where the Torah and Ten Commandments came into the picture. Passover is freedom from. Shavuot is freedom to. 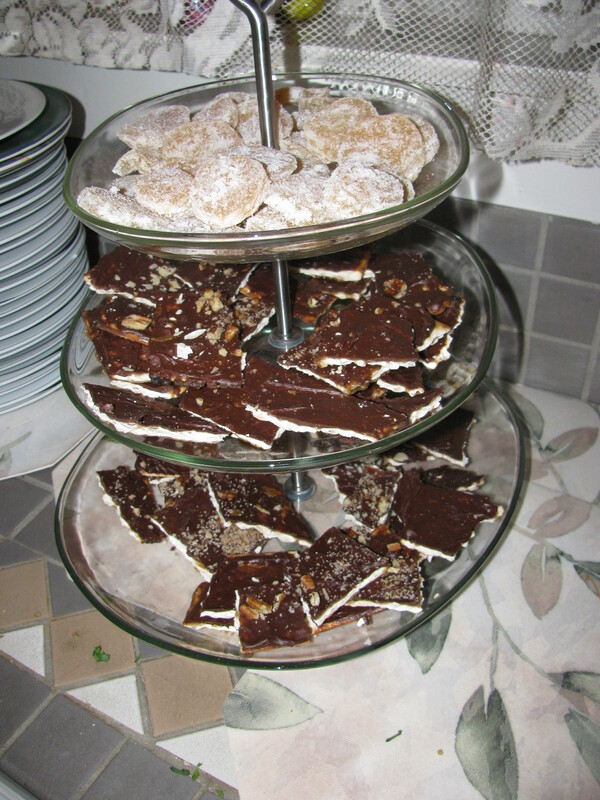 Do you have any favorite Passover traditions or new tidbits of Passover knowledge you’d like to share? P.S. I know I have posted a lot this week. Apologies if you are experiencing Ilana-blog overload! I am heading back east to visit my sister tomorrow and am not likely to post for a while, so relax and have a good Passover.